Chatelaine Lighting has been serving the Guelph community since 1969. Our lighting company has been in the family for over 3 generations now. 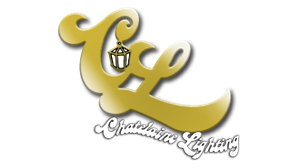 Following with tradition, Chatelaine Lighting still offers a huge selection of lighting brands at our expansive showroom. We also have a small team of employees who have been with us for many years and have accumulated a vast knowledge of our lighting products. Customer satisfaction is our number one priority. 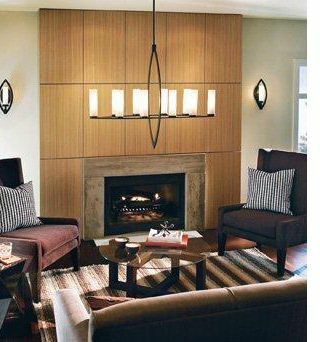 Chatelaine Lighting has a great reputation throughout the Guelph community for quality lighting service. We make sure you have a varied selection of retail and wholesale products from which to choose. Our staff is always ready to answer any and all questions you may have about your lighting purchases.